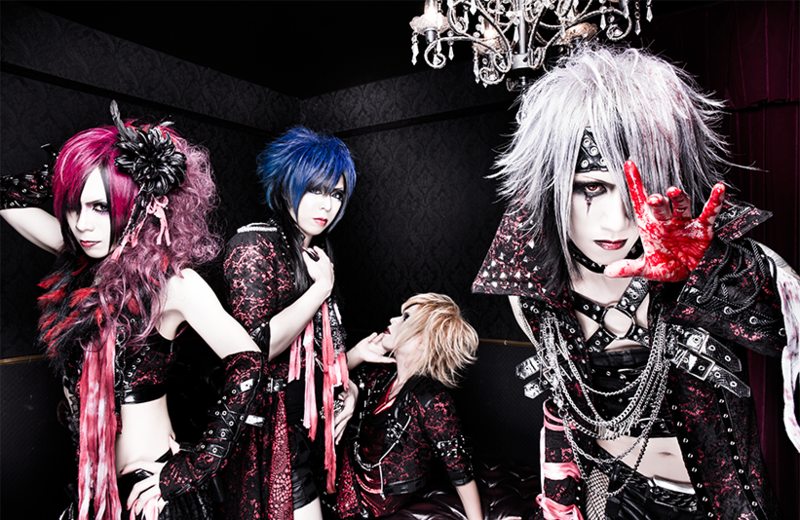 デスフィナ (deathfina) - 1st Single Release | VKH Press – J-Rock & Visual Kei Coverage Worldwide! デスフィナ (deathfina) have finally announced to release their 1st single! On January 31st 朱色の空 (shuiro no sora) will hit the stores for 1296 yen. Please don't forget to check out the band's song samples on their official youtube channel!